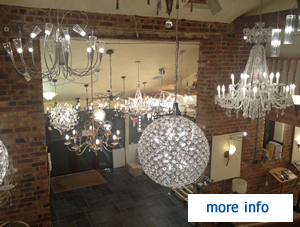 Lighting Your Home have a beautiful lighting showroom with an extensive range on display. 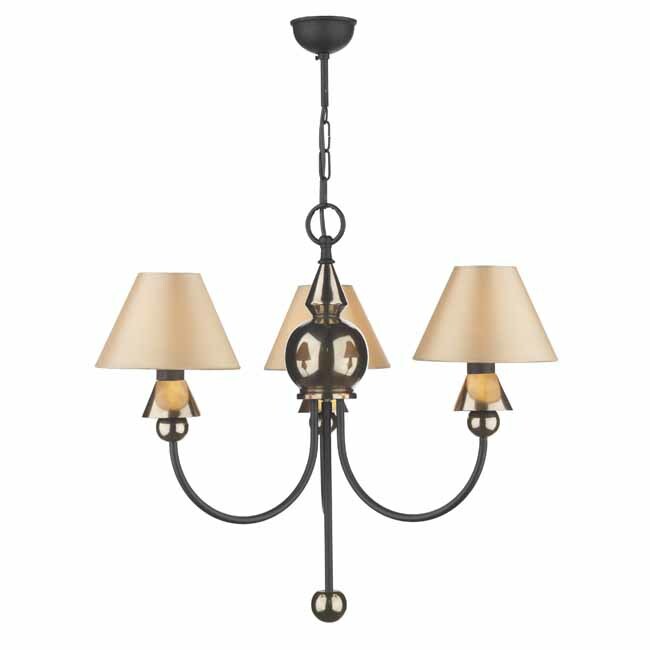 We welcome you to visit our converted barn and share your lighting ideas with us. We are here to help, with 30 years experience in lighting and lighting control, we will find the right solution for you. Regardless of your budget; we have a scheme for all. Prewer and Orsborn offer a lighting design and consultancy service. We have invested in creating the environment within a converted barn where we can present the best lighting options on the market not normally represented in the high street sheds. We are practical and experienced in all decorative and architectural styles of lighting and will be able to reference many of our completed projects to give you a solution to make your project/home complete. 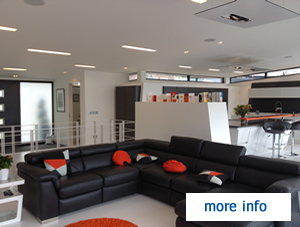 Please contact us to arrange an appointment or click HERE for further information.